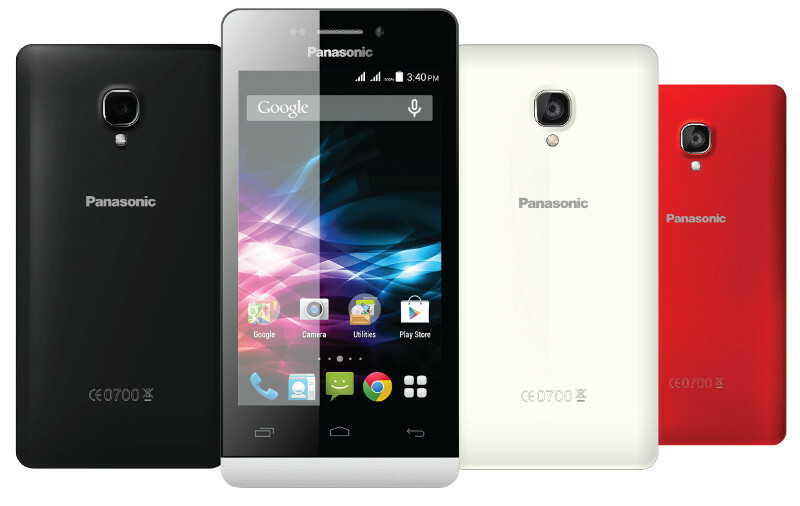 Panasonic has launched Panasonic T40, the company’s latest budget smartphone, months after launching the T41. It has a 4-inch WVGA screen, powered by a 1.3 GHz quad-core processor and runs on Android 4.4 (KitKat). It has a 5-megapixel rear camera with LED flash and a 2-megapixel front-facing camera. It has dual SIM support, 3G connectivity and a range of new software features including, Gesture Play+, a draw-to-unlock gesture based feature, Pop-i Player, a video player with multitasking capabilities and more. In order to sustain in the market, Panasonic India is constantly undergoing innovation to deliver products as per the expectations of its customers. The launch of this model reinstates our commitment of delivering affordable devices providing the greatest innovation to our consumer with an uncompromised usage experience. We hope to further strengthen our position in the smart phone segment in the coming months, as we plan to launch more phones and build the Panasonic success story to unprecedented heights. We are confident that this model will cater to the affordability aspect mainly targeting Tier 2 and 3 market needs while increasing the ‘wow’ factor as they help increase smartphone utility and user experience. 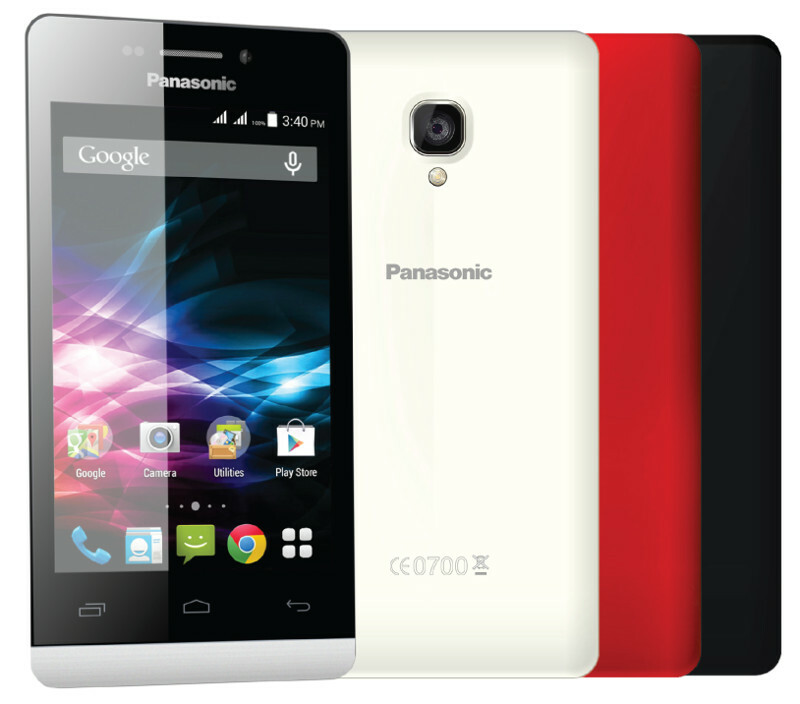 The Panasonic T40 comes in Bright Red, Dark Grey and White colors and is priced at Rs.5,990.